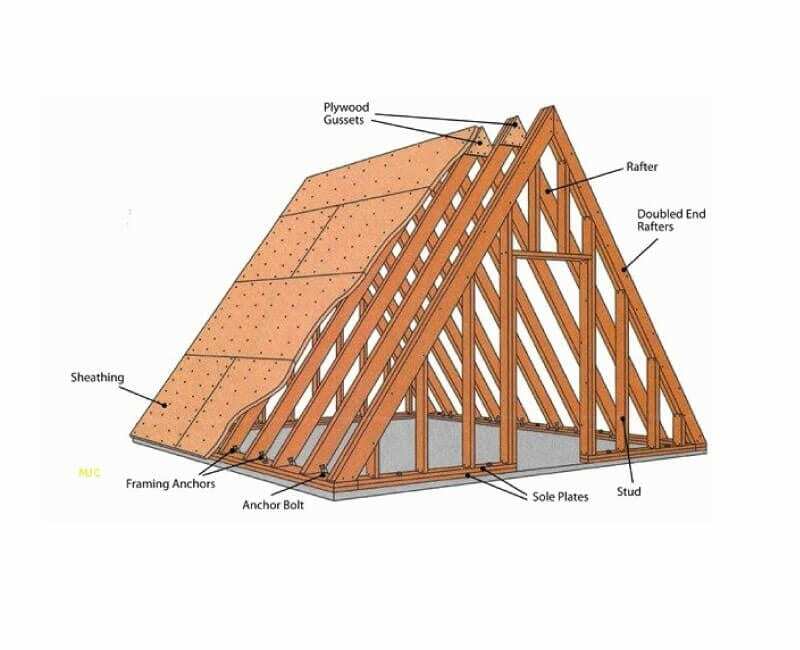 Roof Framing – The A-Frame is a half-hipped roof with a combination of a hip roof and a gable roof. 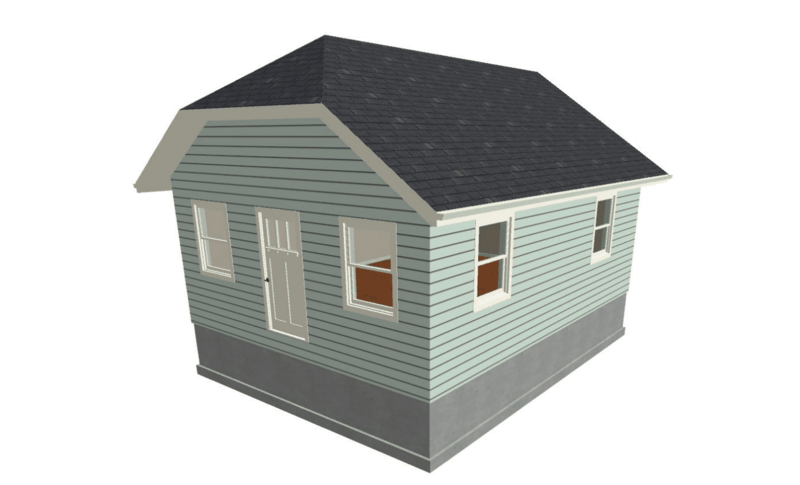 A hip roof is a simple roof structure with a pitched roof and uniforms walls. Two sections define the A-frame. The top section I is hipped part and the lower section is the gable part. The steep angles of the sides begin near or at the foundation ground level and join at the top. 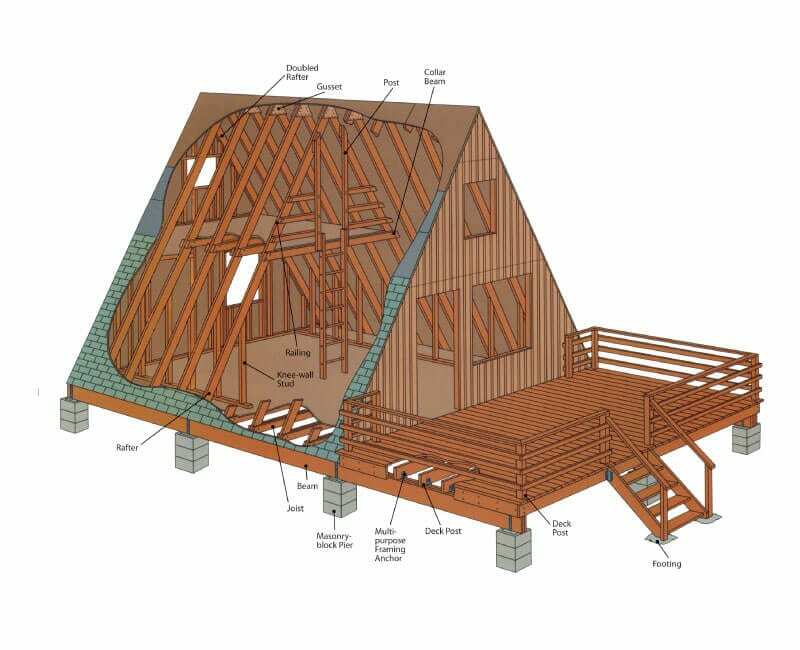 The roof framing design is recommended for churches, homes, and cottages. The A-Frame roofs act as a wall and a shelter for the structure. The roofing style is different from the flat roof in design, features, property, and uses. They dated back to the 19th century and became gradually popular in Australia with first construction seen in churches and cottages. The most common kind of the roofing style is the Jerkinhead roof design.The Jerkinhead has shorter sides with a highly steep slope. 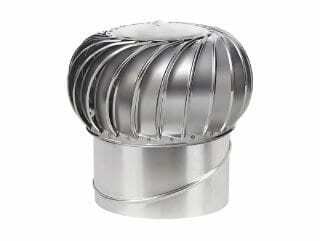 The Jerkinhead roofs are more stable than other gable roofs. Their design suits the harsh Australian condition because of their ability to resist wind. The combination of two properties of gable and hip allow the Jerkinhead roof to offer sufficient space. Houses with higher pitched Jerkinhead roofs have the advantage of creating more space. Another advantage of this type of roof framing, the A-Frame roof, is that you can use any roofing material to construct. The thatched roofing material was standard in the past. Construction of the roofing style is complicated because of the design which is required to meet regulations in providing a wall and a ceiling with one structure. They need a system of well-coordinated trusses and rafters to create a stable and aesthetic house. The walls of an A-Frame house are relatively easy to construct. The only provision to build the wall is to support the roof. The roof takes different shapes and forms depending on the structural considerations as well as taste and preferences of the homeowner. The hip is the central point that binds the triangular faces. Trusses or hip rafters rest on the corners of the structures. 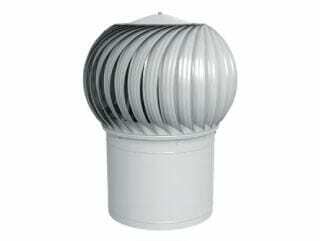 The edges of the fabric usually have small columns with steel or timber reinforcements to support the roof load. For houses with partitions, there are short internal columns that support the sloping panels. A-Frame roofs are preferred in areas with high winds because of their gentle profile. Their design is sophisticated but reliable because of their performance. 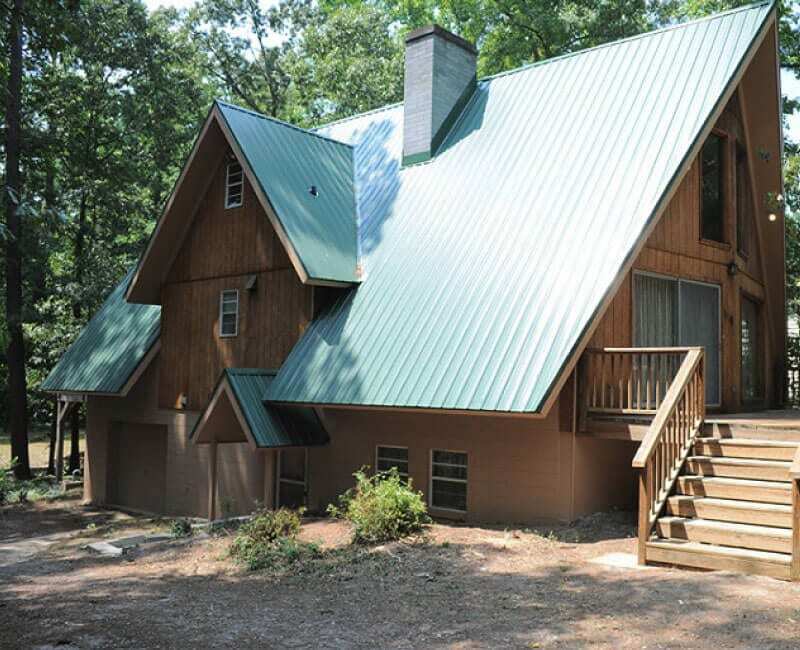 The design aspects involved in constructing A-Frame roofs makes them superior in strength than other gable roofs. The ceiling reaches near or is at the ground level with a central hip. This plan shifts the center of gravity to the middle making it stable and ideal for any area. The clipped or A-Frame design is the most recommended choice for roofing because of its performance. The elongated roofs provide shade to the interior of the house which makes the room fresh and therefore habitable during the hot season. 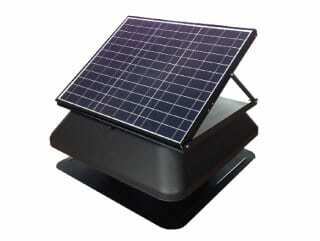 The A-Frame represents comfort; they are thus useful in building cottages and bungalows.